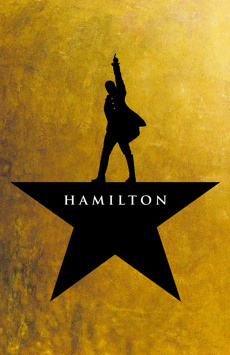 Go back to the era of the Founding Fathers with Lin-Manuel Miranda’s inventive Tony-winning musical, winner of 11 Broadway.com Audience Choice Awards. Historic. 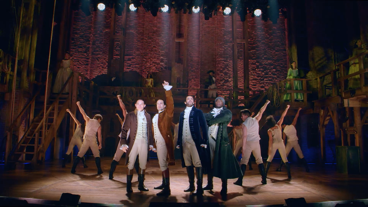 'Hamilton' is brewing up a revolution. This is a show that aims impossibly high and hits its target. It's probably not possible to top the adrenaline rush.